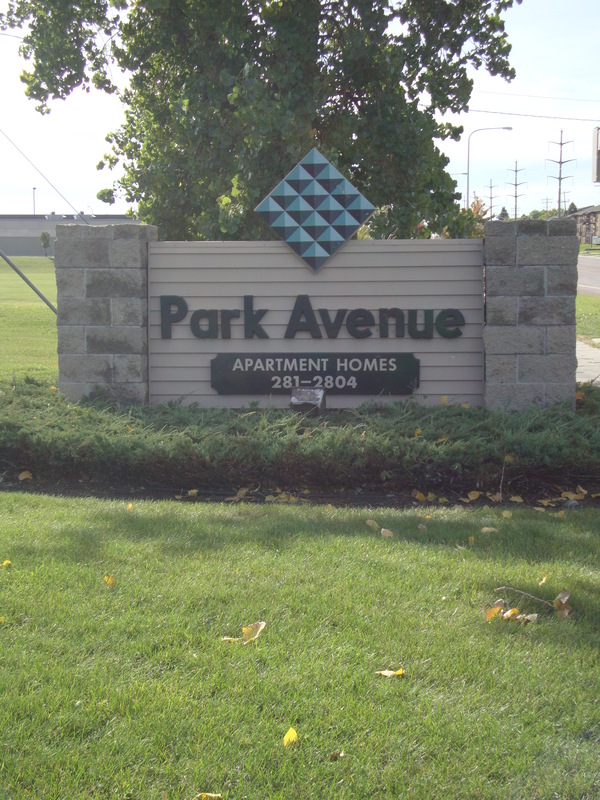 Park Avenue Apartments offers some of the most exceptional 1 bedroom rental apartment homes in Fargo, ND. With over 20 unique floor plans to choose from, you are sure to find the perfect fit for your lifestyle. Some in-home features include keyless entry, vaulted ceilings, a balcony or patio, central air conditioning, and much more. Brilliant community amenities include an indoor pool and Jacuzzi, underground parking, a billiards room, and a fitness center, in addition to all paid utilities, an elevator, trash chutes, on-site management, and 24-hour maintenance. Our community is truly the creme-de-la-creme: luxury living at an affordable price. Pair our awesome location in South Fargo and terrific amenities with our professional staff and you have the home you are looking for! We look forward to welcoming you home as our newest resident, so we invite you to arrange your personal tour today. 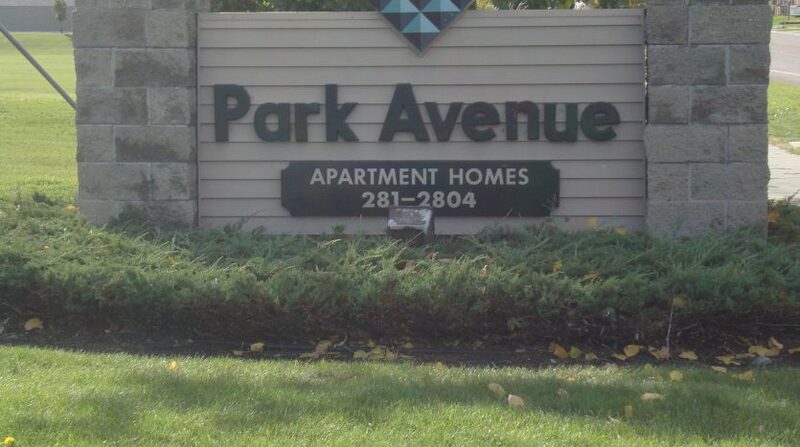 Park Avenue: Beyond your expectations. Not beyond your means.